Former Counting On star Derick Dillard is a seasoned pro when it comes to running his mouth on social media. And, his latest controversial words were seemingly directed at his wife. 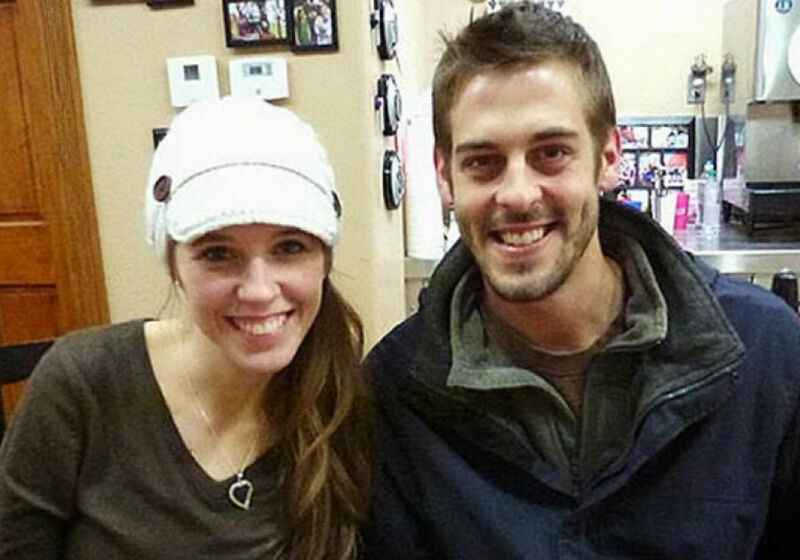 Did Dillard just tell fans that he settled when he married Jill Duggar? 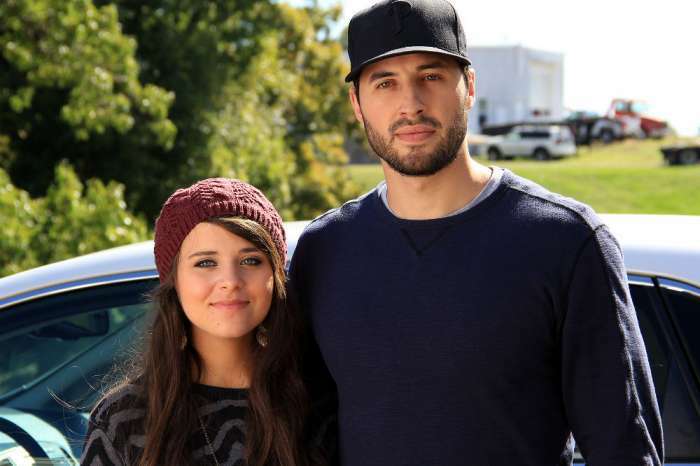 As fans know, Derick and Jill are no longer part of Counting On because he went on a transphobic Twitter rant against fellow TLC star Jazz Jennings back in 2017. TLC fired Derick after he posted the controversial words, and Jill voluntarily left in a sign of solidarity with her husband. Ever since their exit from reality TV, the parents of two have been keeping fans up to date on their lives via their social media pages and family blog, and this is where Derick made his latest misstep. 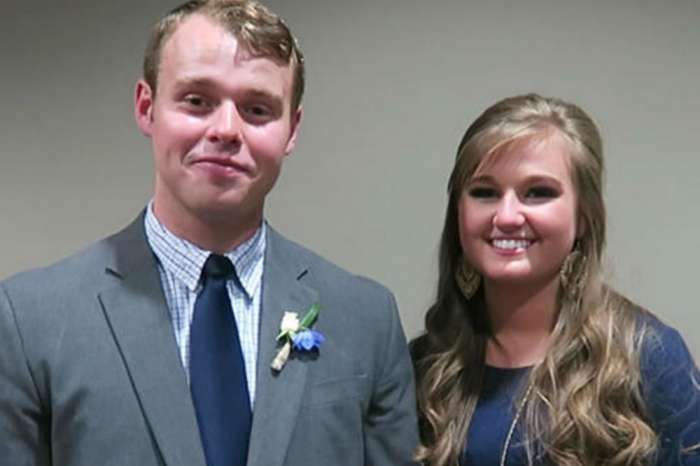 Derick recently posted on the family blog about being a Christian and taking risks, and when he listed examples of the risky things he has done, he mentioned marrying Jill and going on his honeymoon when his mom was battling stage 4 cancer. 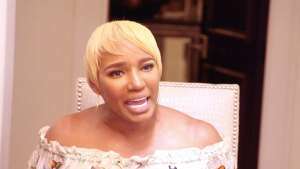 The 30-year-old then started to explain the myth of finding “the one” in the Christian millennial world, saying that there is no such thing as a magical, perfect person who is out there waiting for you. That in itself is a perfectly acceptable approach to romance, but then Derick went a step further. “If you aren’t married, don’t wait for a perfect person because you’ll just die single,” wrote Derick. Despite his intention of giving young Christians good relationship advice, Derick ended up making it sound like he settled for Jill. Derick also wrote that “the one” should always be the person you are married to, instead of waiting for something better to come along. Derick told his fans that they would never meet a soulmate who will cause the clouds to part and the hallelujah course to play when they first lay eyes on them. And, his conclusion was that if you keep up that way of thinking, you will always be waiting for “the one” to come along, but it will never happen. According to In Touch Weekly, some fans didn’t see Derick’s post as a compliment to his wife, even though she promoted it to her Instagram followers. 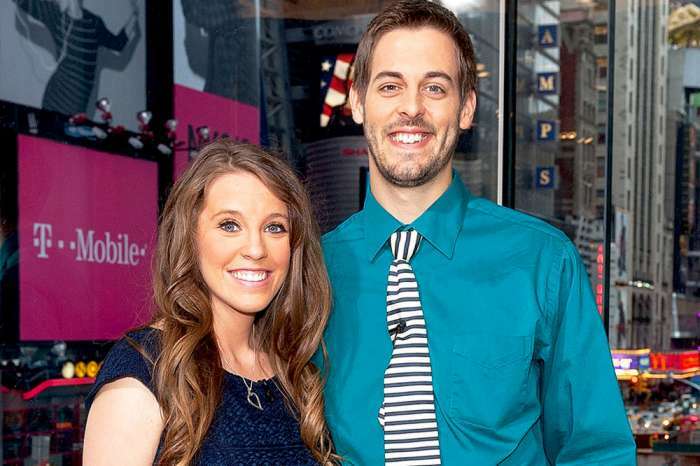 New episodes of Counting On – sans Derick Dillard and Jill Duggar – air Monday nights on TLC.